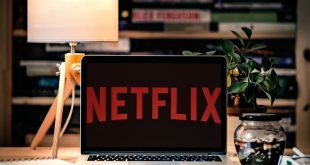 Most of us have probably seen embarrassing stuff on Netflix that you would hate to admit to your parents or your partners. These movies and TV shows always stick around on your Netflix, such as the “Continue Watching” on the home page. And to make matters worse, Netflix will also make suggestions based on things you might have recently watched. 1. 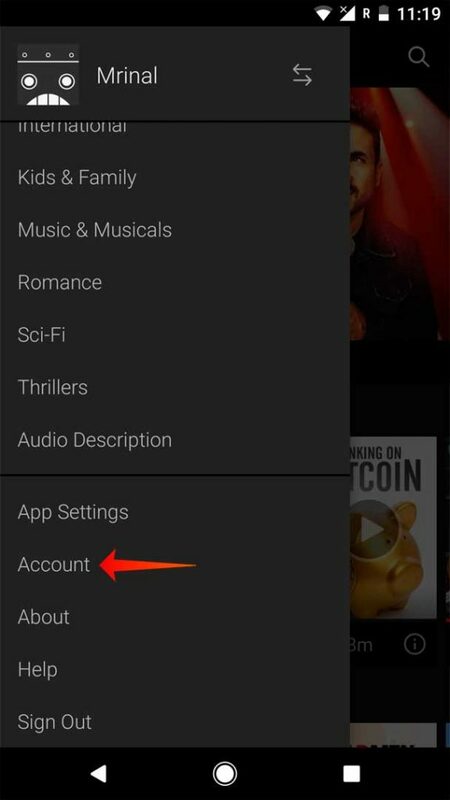 Open the Netflix app on Android and iOS and go to Accounts. This will open your account in a browser window. meaning, if you use an iPhone, it will open in Safari, if you use an Android device, it will open Chrome, or whatever your default browser is. 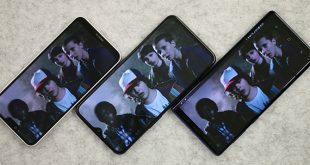 Following are the screenshots of Netflix app on Android, but the steps are exactly similar to iPhone and iPad. 2. Scroll down to the “My Profile” section and click on “Viewing activity”. 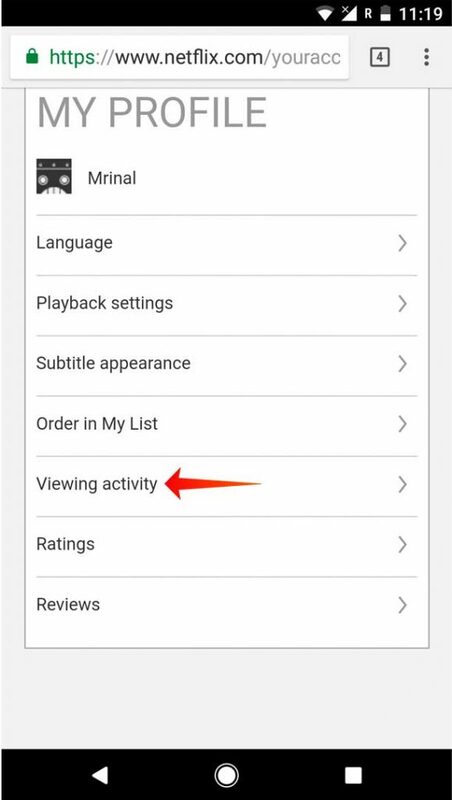 You’ll see a complete list of all your viewing activity. Or you can directly click on this URL, to see recent account access. 3. 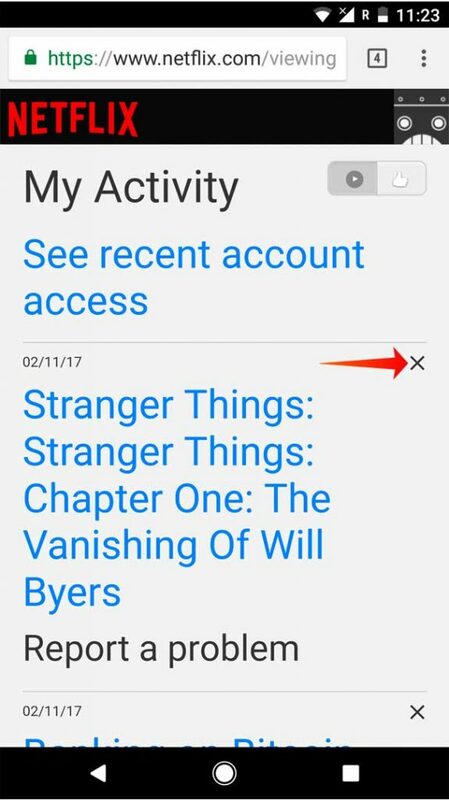 Click on the x-icon next to the item to remove it from your viewing history. Pro Tip: use Ctrl+F to search titles. 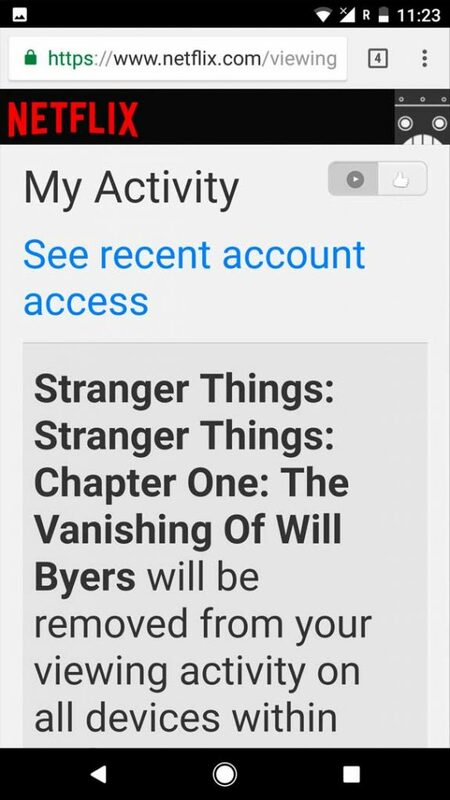 If the item has multiple parts, this is the case if it is part of a season, for instance, you will receive a prompt that to remove the entire series from your activity. 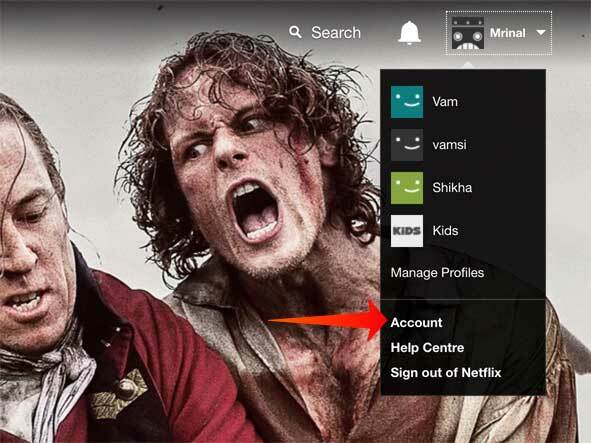 This is useful if multiple items appear on the continue watching listing or other areas on Netflix. This feature is unavailable for the Netflix Kids profile, for obvious reasons. Unfortunately, as of now, there is no option to delete continue watching on Netflix on Smart TV, Xbox, PS4 etc. However, one thing you can try is, go to the inbuilt browser, open netflix.com and login to your Netflix account. Next, click the right corner of your Netflix page and hover over your name. In the menu, click Your Account. On the account page, scroll to the My Profile section and click Viewing Activity. 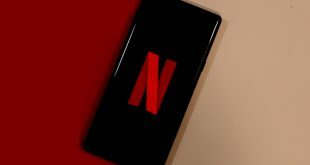 This will open a new browser window showing every tv show or movie you’ve streamed on Netflix. Now, just as it did for Netflix app before, find the movie or show you want to get to remove from your continue watching list and click the X to the right of it. And that about it. Next How to bypass Audible geographical restrictions?